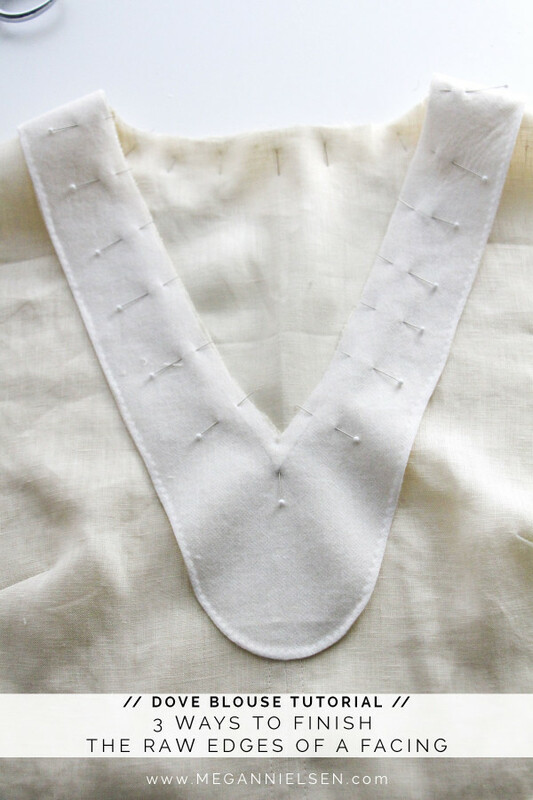 Facings can get a really bad rap in sewing, and I think that’s largely due to a few crucial finishing steps being left out. 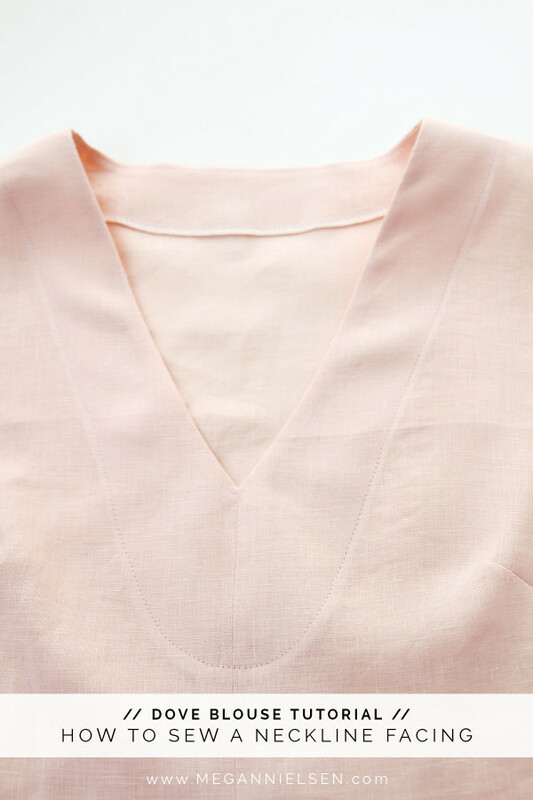 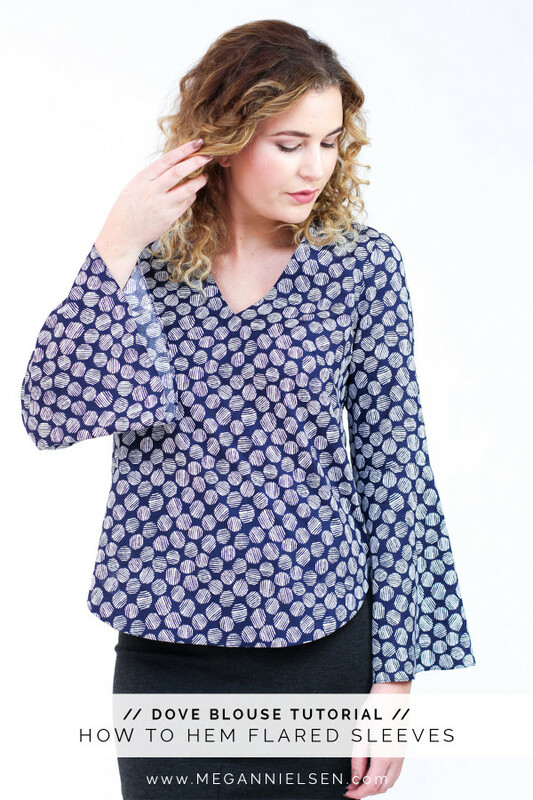 When done well, a facing can be a really beautiful function finish for a blouse or dress. 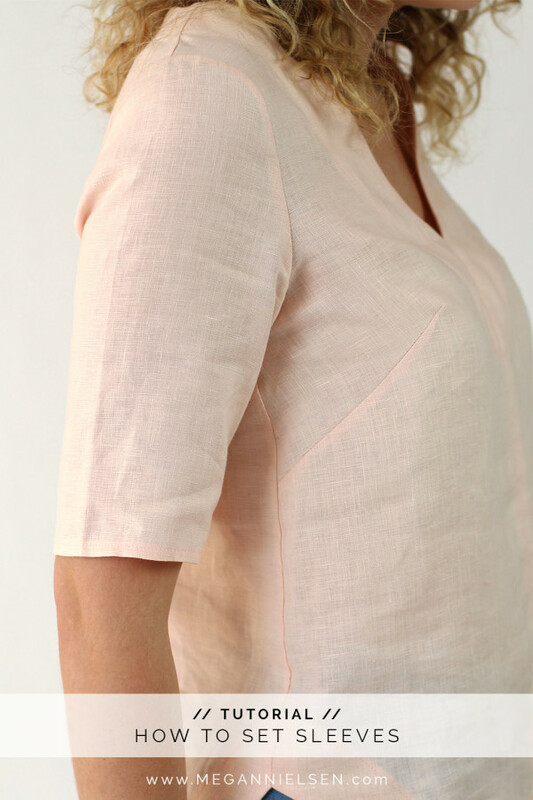 Today I’ll be showing you how to finish the neckline of my Dove blouse with the included facing pattern pieces, but these instructions work equally well for all garment facings.